Yacht transport with United Yacht Transport is the leader in vessel transport shipping services. Cristóbal is a port on the Atlantic side of the Panama Canal. It is located on the western edge of Manzanillo Island and is part of the Panamanian city and province of Colón. There are several theories about the origin of the name “Panama”. Some believe that the country was named after a commonly found species of trees. Others believe that the first settlers arrived in Panama in August, when butterflies abound, and that the name means “many butterflies” in an indigenous language. Most of the population is of mestizo origins, descendants of Indian, African and Spanish heritages, although there is great ethnic diversity. 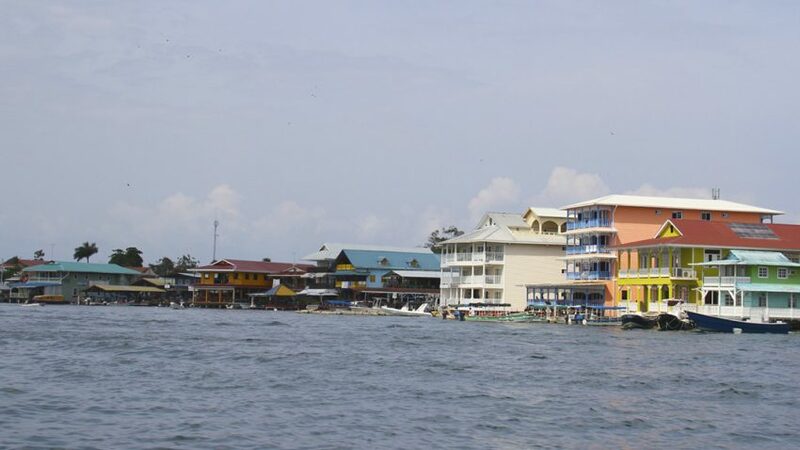 The population density is evident along the coastal region of the Gulf of Panama, particularly on the Azuero Peninsula, and in the metropolitan areas of Panama City and Colón. Revenue from canal tolls represents today a significant portion of Panama’s GDP. Panama has the third- or fourth-largest economy in Central America and it is also the fastest growing economy and the largest per capita consumer in Central America. Nature-wise, the dominant feature of the country’s landform is the central spine of mountains and hills that forms the continental divide. The divide does not form part of the great mountain chains of North America, and only near the Colombian border are there highlands related to the Andean system of South America. Panama’s wildlife holds the most diversity of all the countries in Central America. It is home to many South American species as well as North American wildlife. Tourism in Panama kept its growth during the past 5 years due to the government offering tax and price discounts to foreign guests and retirees. These economic incentives caused Panama to be regarded as a relatively good place to retire in the world. Real estate developers in Panama have increased the amount of tourism destinations in the past five years because of the interest for these visitor incentives.